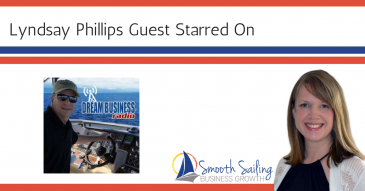 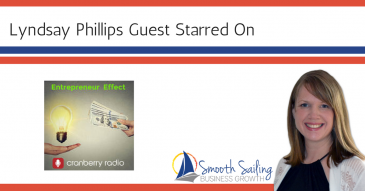 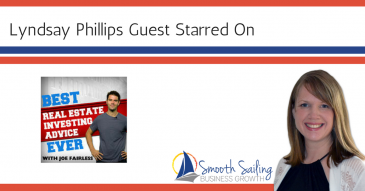 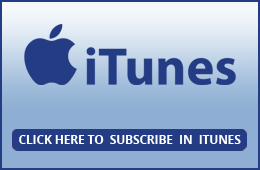 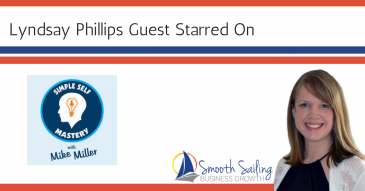 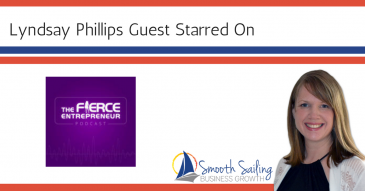 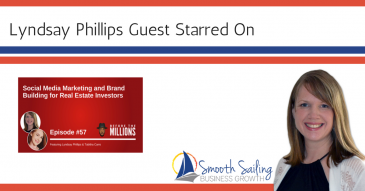 In this week’s episode of the Sailing to Success Podcast Show, Lyndsay Phillips interviews Karyn Greenstreet. 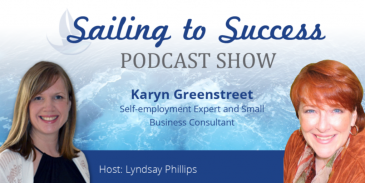 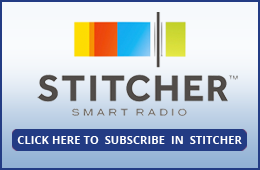 Karyn is an internationally known small business consultant and self employment expert. 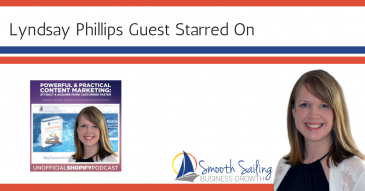 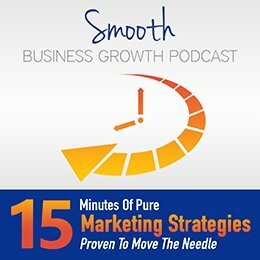 She helps seasoned business owners expand their reach and has helped over 270,000 people worldwide.